The Conservative Party conference in Birmingham this week was full of positive messages about the opportunities Brexit offers to the food and farming sector – though notes of caution were sounded, particularly around Britain’s membership of the single market and access to labour. Defra ministers went to great lengths to emphasise that the Government will provide continuity for farm businesses by guaranteeing to pay BPS monies until 2020 and funding agri-environment schemes farmers sign up to before the UK leaves the EU for their full duration. Defra Secretary Andrea Leadsom told conference delegates she is ‘truly excited that our departure from the EU means we can develop policies that are tailored to our most precious habitats and wildlife – not a one-size-fits-all approach for 28 member states’. In her speech, she pledged to build the resilience of the rural economy by working with the industry to boost its buoyancy in the face of low prices, introducing measures to support farmers with market volatility, bearing down on animal and plant disease - including bovine TB - investing in new science and technology and improving flood defences. The Defra Secretary was also keen to let the audience know she does not believe food production comes at the expense of the environment, saying ‘food and farming has helped shape some of our finest landscapes and, with three quarters of our country being farmed, it has a key environmental role to play’. 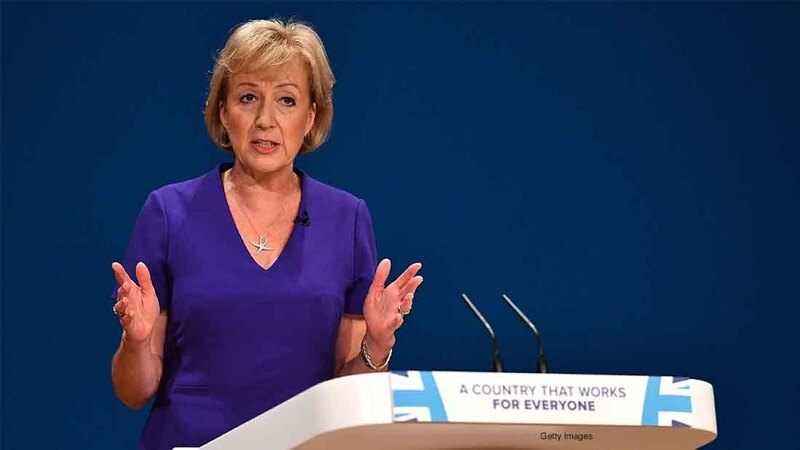 Read Andrea Leadsom’s full speech HERE.